As you guys know, I am a Mean Green Ambassador, which means I get to share with ya’ll updates, new product releases, and information about these awesome products. And this time I get to share the news about all the new products Mean Green released this year. 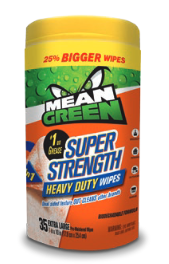 First stop is the Mean Green Super Strength Heavy Duty wipes, which are specially formulated to out-clean other brands on tough grease and grime. Easily removes grease, grime, oil, adhesives, and other tough messes from various surfaces. It’s ideal for the kitchen, bathroom, workshop, garage, DIY projects, construction sites, commercial cleaning, in the home, or on the move! convenience, right from your garden hose. NO BUCKET NEEDED! And last my favorite! 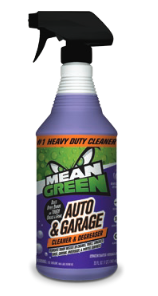 The Mean Green Auto & Garage is a concentrated, multi-purpose cleaner and degreaser. Proven to beat other brands on tough grease and grime. Specially formulated to remove and dissolve petroleum based grease, grime, and oil from engines, tools, and concrete, to outdoor furniture, grills, painted surfaces, and more. 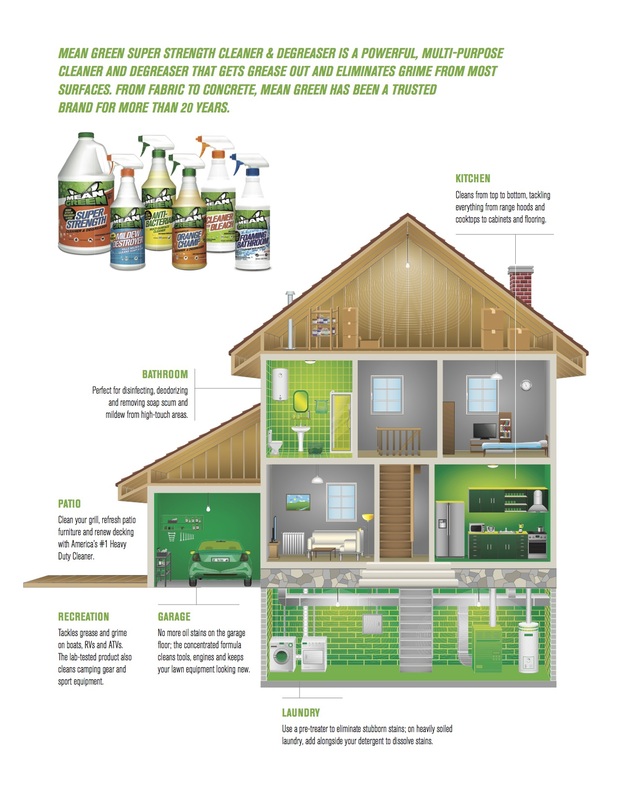 Mean Green is the #1 Heavy Duty cleaner! I decided to clean our cars engine and all the dusty and grimy parts that always get neglected. 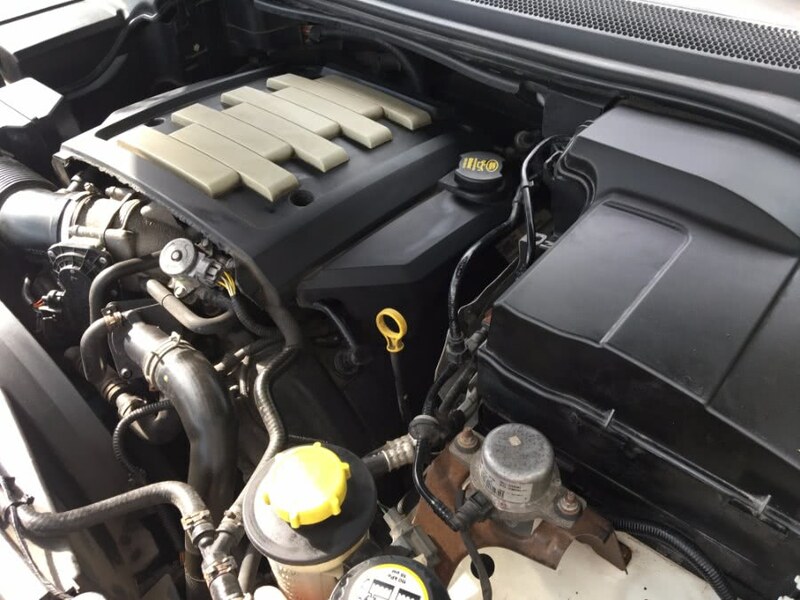 You go to the car wash and they never open the hood to spot clean the engine and other parts. 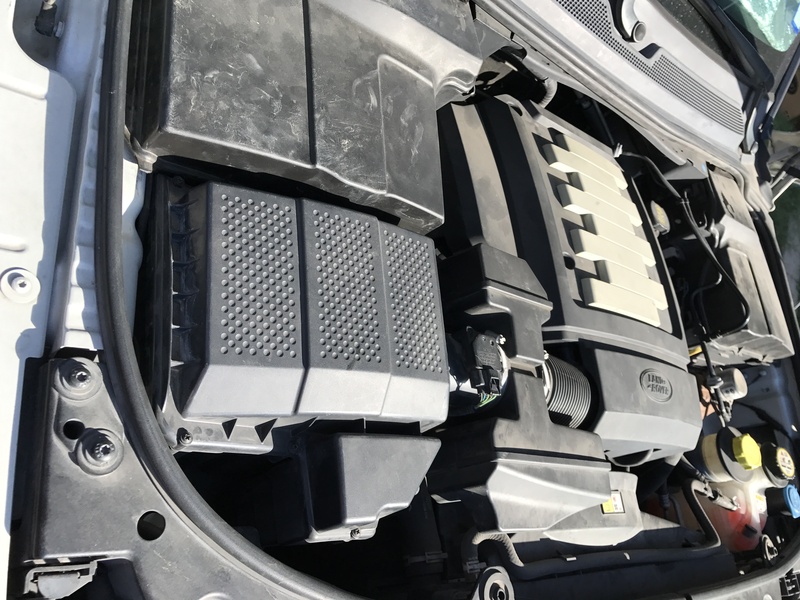 But when you get oil changes or top off any fluids on your car they might spill a bit and those wet spots attract dirty and dust. And although it sounds silly to clean under your hood, it’s important to keep your car running smoothly. NEVER spray high pressure water under your hood and never use steam to clean, I don’t know who came up with that idea! Either way the water can get trapped in the countless number of electronic wiring harnesses and you’ll have problems…maybe not immediately but down the road. The mist will find its way into the connections. If using steam, it will be worse, will find its way into the electronics and then condensate. Shorts, corroded connectors, all kinds of problems. Best way is to cover any electronics with plastic bags, tied shut and use some engine degreaser like The Mean Green Auto & Garage. As you can see I was amazed with the result! Doesn’t it look beautiful and shiny and pretty? Mind you, we had never cleaned under the hood of this car so it has about 5 years worth of yuckiness. 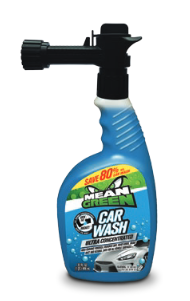 To learn more about Mean Green and to find a retailer near you make sure to check out their website. This entry was posted in Reviews, Sponsored by Melissa. Bookmark the permalink.